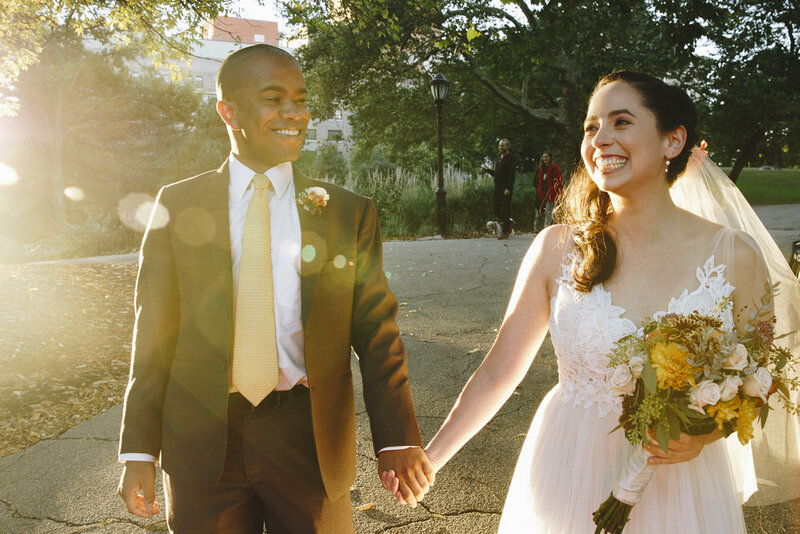 wedding photography that makes you feel good. wedding photography that feels like you. no cheesy posing, no stereotypes. photos that celebrate love, family and friends, not ‘bride culture.’ just a lifetime of beautiful memories. 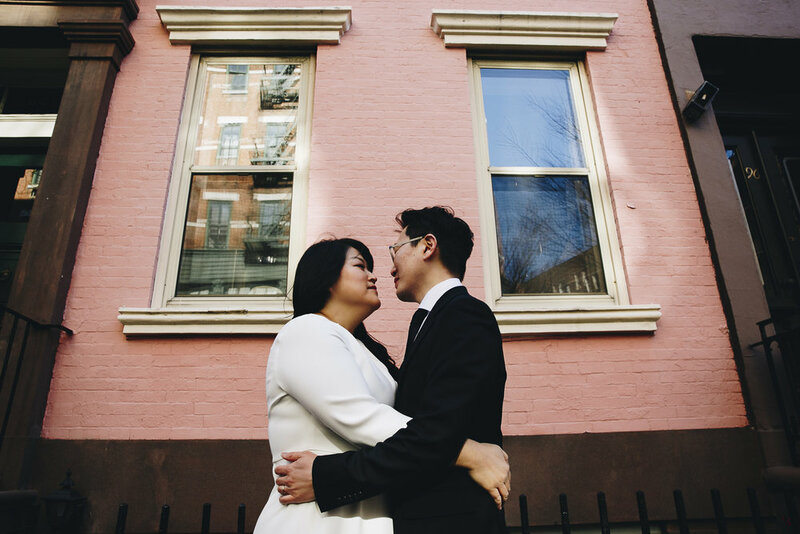 Whether it’s an intimate city hall ceremony or an all-night party, I’m here for you every step of the way. I get to know all my couples really well, learn your needs and make you feel as comfortable as possible in front of the camera. Our time together is equal parts smooth, seamless and fun. Incredibly quick communication time. Supporting you to make the best timeline for your day. Advice and tips for photos and wedding planning. Keeping you calm if things get hectic. Being 100% there for you on your wedding day. Connecting you with the city’s best, most progressive vendors. Donating to important causes on your behalf. I can’t wait to work with you. a lifetime of memories that feel like you.